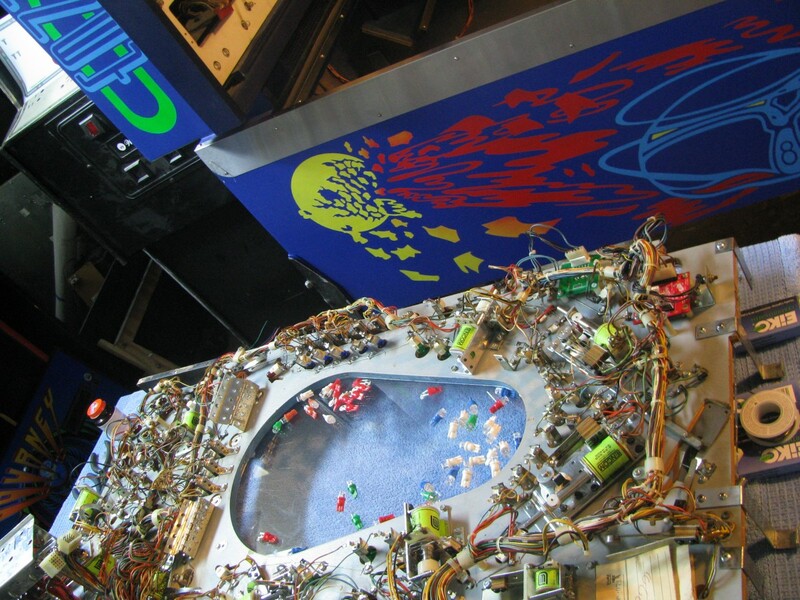 Bally’s ‘Elektra’ has transformed into a ‘Journey’ Pinball. Journey fans rejoice! Restoration parts supplier (and previous Gameroom Junkies sponsor) This Old Game shared an intriguing teaser video on social media today. The video announces a new custom-built pinball machine themed for the classic 80’s arena rock band. Though technically a re-theme of the classic Bally pinball machine Elektra, it is obvious there will be no corners cut on this project. From the glimpses on the video and information found on PinballBuilders.com, we can see custom silkscreened Journey cabinet art, a custom backglass, and a custom playfield art package! 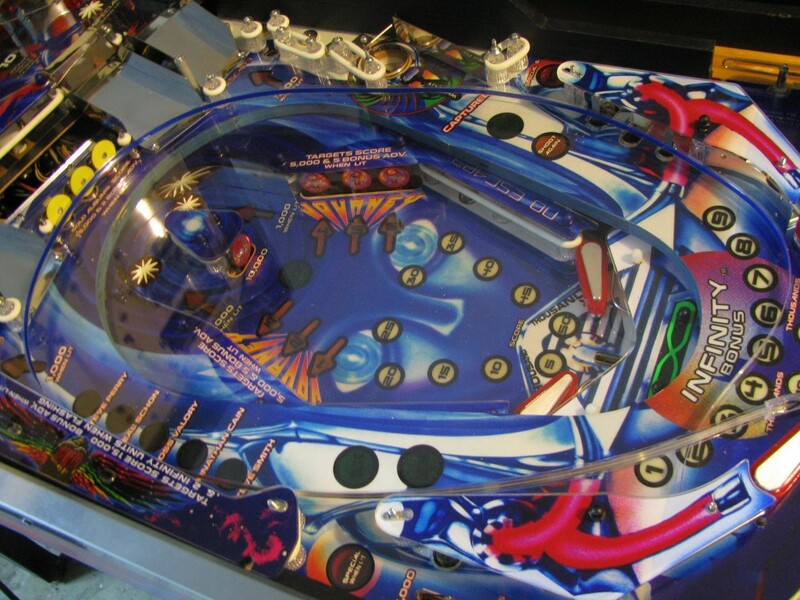 No stranger to custom re-themes, This Old Game owner Rich Lint previously created a Tron-inspired Encom Video Pinball 2.0 that made the rounds at West Coast arcade and pinball shows last year. The full game hasn’t been revealed yet, but the video does announce upcoming appearances for the Journey pinball at a number of West Coast shows. If you’re like me and can’t get enough of Steve Perry and the gang, I’m sure you’ll be following this build closely and anxious to attend one of the upcoming expos (dates below) to see the game in person.